Office desks barbados. office desks barbados. office desks barbados. 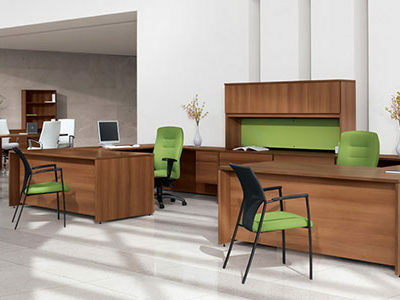 Dillon Amber Dane can meets all your desk and workstation needs – from reception areas to executive offices. With hundreds of components available in a wide selection of color combinations, we can provide the ultimate in flexibility and modularity. Create standard desks, personalized executive offices, reception stations, teaming work spaces, or boardrooms with flexible versatility.All surfaces are constructed from premium grade and high performance laminate. Freestanding and fully modular or fixed, our collection offers it all. 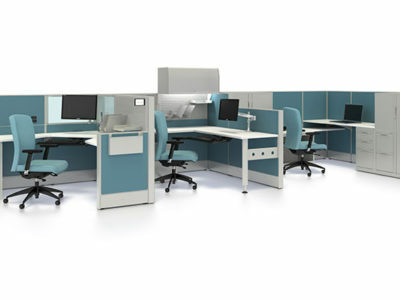 Over 1000 components offering endless possibilities to fit you and your space. A variety of storage options allows you to do more with less space. Open storage pieces, floating modesties and overlapping surfaces create visual appeal. Ideal for commercial/corporate offices, government offices, small businesses, banking, legal, accounting, hospitality or the professional home office. 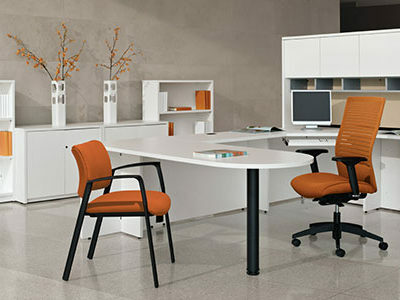 Our contemporary desks include extensive options to personalize your workspace. 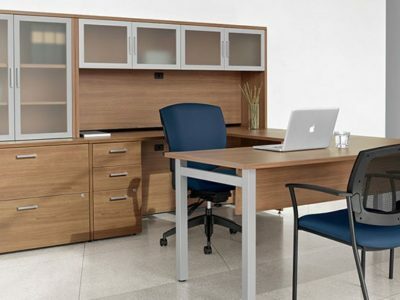 For the managerial application or executive office, create a work environment that meets your work surface needs and storage requirements. Then go ahead and personalize it! 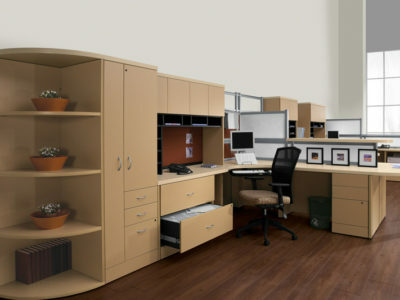 Select from the following: hundreds of components for any size or shape office, storage components that can tower to 84″ high, wide selection of laminate finishes, several edge options and thickness sizes, handle options in silver, black, nickel or brass finishes, glazing options on doors and modesty panels, and lastly, work surface grommets and power blocks for your electrical needs. 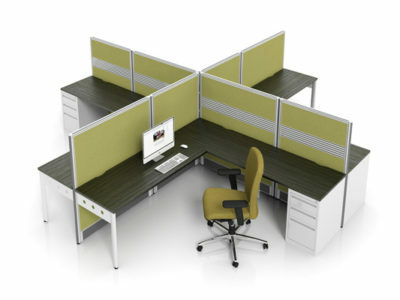 Dillon Amber Dane has your most functional solution to work environment efficiency and organization.